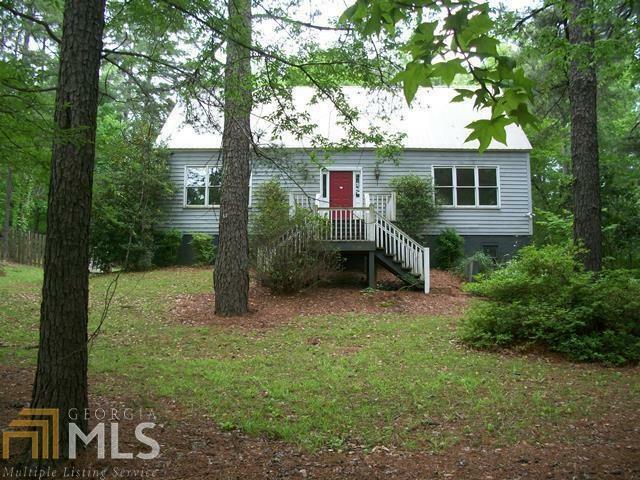 Large fixer upper sitting on 1.24 acres with a creek; one of the few parcels zoned personal and commercial; quiet and quaint. A real MUST see. Green before it was cool. Craftsman designed and used reclaimed and hand selected timbers to build 5000+ sqft. post and beam home. Property is pre-approved for a short sale. Property has been vacant without utilities for several years. Renovations and TLC needed.